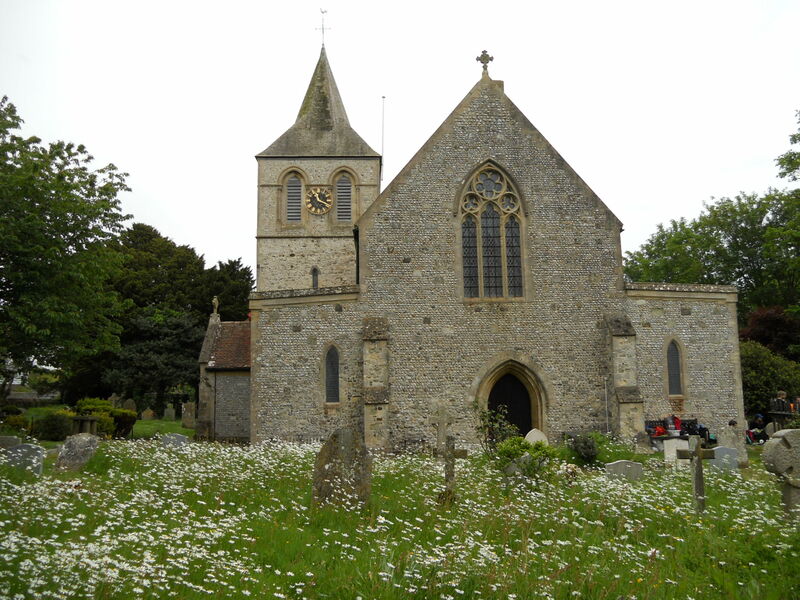 St. Nicholas is an interesting church not far away from Pevensey Castle. I have visited here before and found it open but sadly not today. It was firmly locked. In the porch is a notice which implies that the church is open. There were quite a few people about many of whom would no doubt have visited if they could. 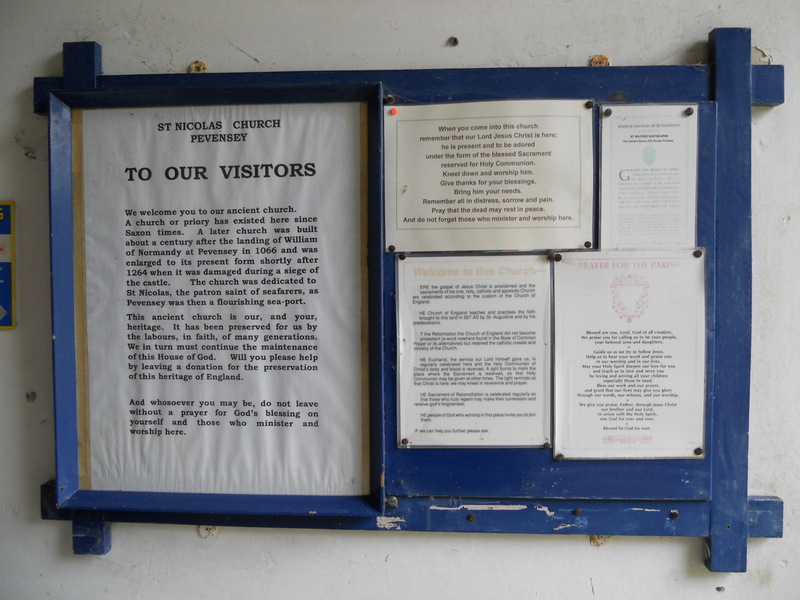 This is a Forward in Faith parish and one of their notices can be seen on the board above. Many of these do seem to be locked which is a great pity. 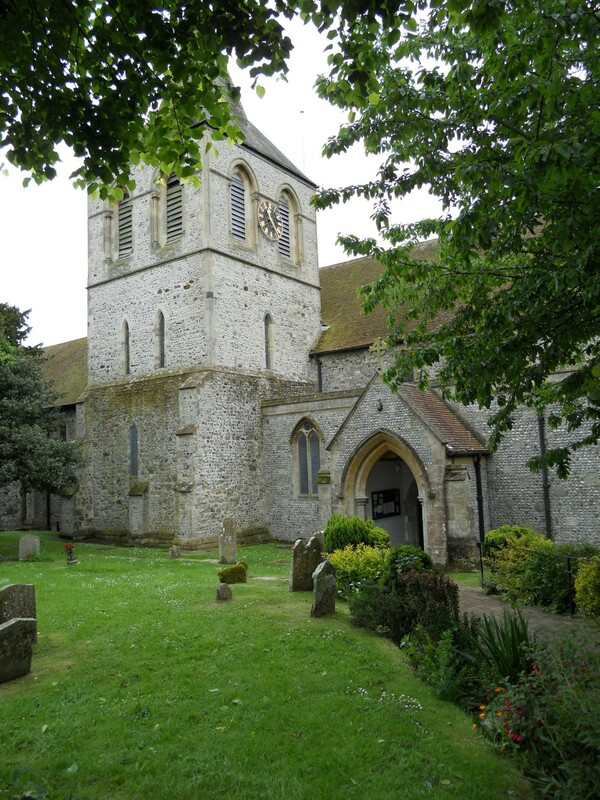 There is no church web site but there is an entry on achurchnearyou which says, somewhat ironically, ‘We are a very friendly church, visitors and new members are always welcome.’ Apparently not on a Bank Holiday though. I have to rate this as very poor for the purpose of this study.